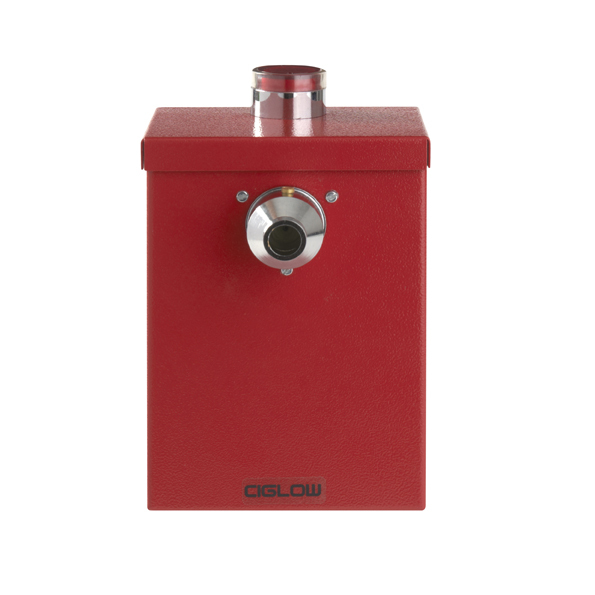 The CIG-UN Ciglow Flameless Lighter can be wall mounted into smoking shelters or on to a solid or stud wall. The unit has been designed for environments where naked flames create a risk to the health and safety of others on site. 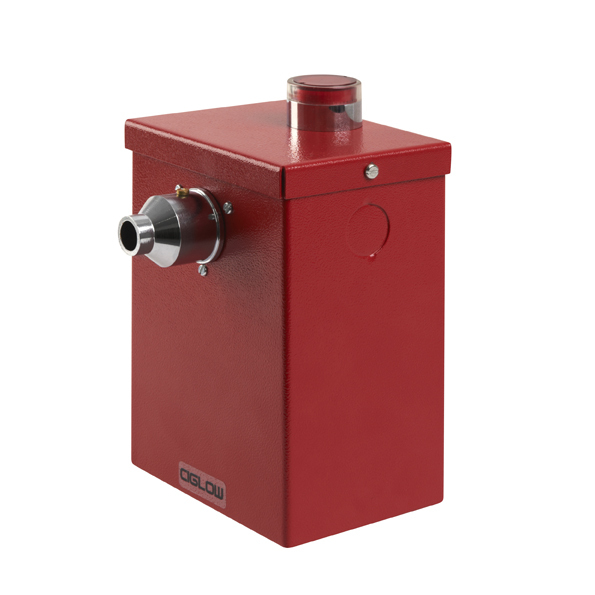 By removing combustibles from the workplace the unit improves safety and has been designed to be easily maintained through its pull out plug in element system. 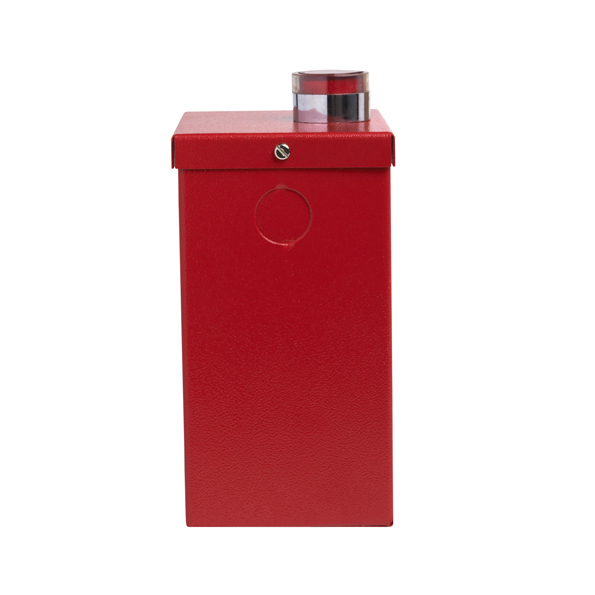 The unit is especially useful in the Oil and Gas industry as it enables companies to ban lighters and matches from site. We can also provide a portable version of this unit if wall mounting is not possible or if you wish for greater flexibility over where the unit is used. 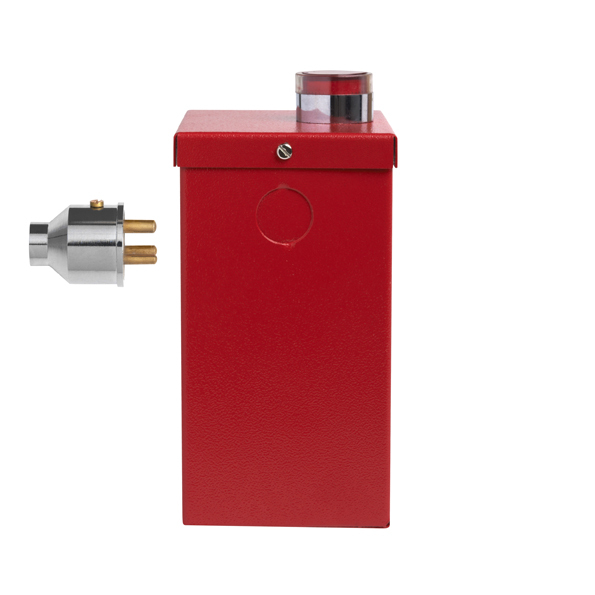 The portable CIG-DU Ciglow Flameless Lighter comes with a mains power adaptor so it can be plugged into a power socket. It can then be placed on shelves or desktops for use. The units are available with Manual or Timed options which are explained in detail in the Data Sheet documents below. If you would like any additional information on our products you can contact our online information team, via the Click and Chat logo opposite, or call us on 0151 709 8800.